Homes sold at the fastest rate on record in May, according to real estate broker Redfin. The typical home went under contract in just 34 days, two fewer days than in April, which had set the previous record. Denver was the fastest market, with the average listing spending just six days on the market before going under contract. With homes selling that quickly, there was very little bargaining on price. The national median home sale price rose to $305,600, up 6.3 percent from May 2017, across the 174 markets that Redfin tracks. 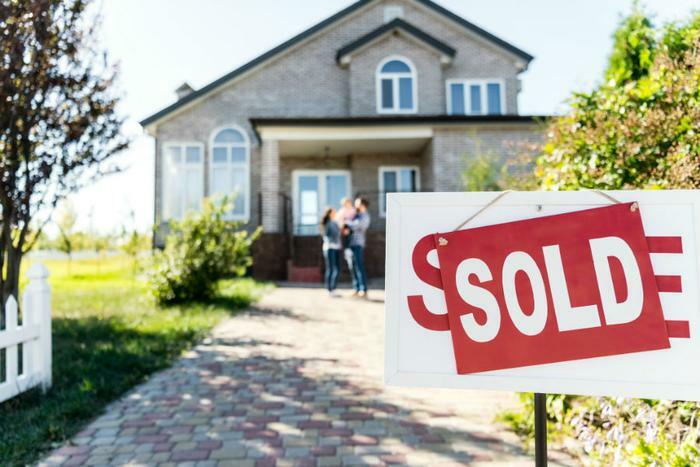 More than 27 percent of the homes that sold last month went for more than the list price, but another 25 percent of homes sold after dropping the price, the highest percentage since last September. That suggests some markets are hotter than others. In San Jose, Calif., nearly 84 percent of homes sold above the list price. "Prices are still increasing, but not at the same rate we saw earlier in the spring," said Redfin senior economist Taylor Marr. "The record percentage of homes sold above list price is at odds with the higher percentage of price drops in May. This tells us that while it's still very much a seller's market, price growth and rising mortgage rates may be pushing buyers to the limit of what they're able to pay." After unexpectedly falling in late May, mortgage rates are rising once again. Freddie Mac reports rates have risen to their second-highest level of the year. Despite some improvement, home inventory levels continue to pose a challenge to buyers. The number of newly listed homes for sale increased 4.3 percent, compared to May of last year, helping to drive a 3.6 percent increase in home sales. However, the overall supply of homes fell 5.4 percent during the same time period. While a six-month supply of homes is considered a balanced housing market, Redfin counted only a 2.5-month supply at the end of May.